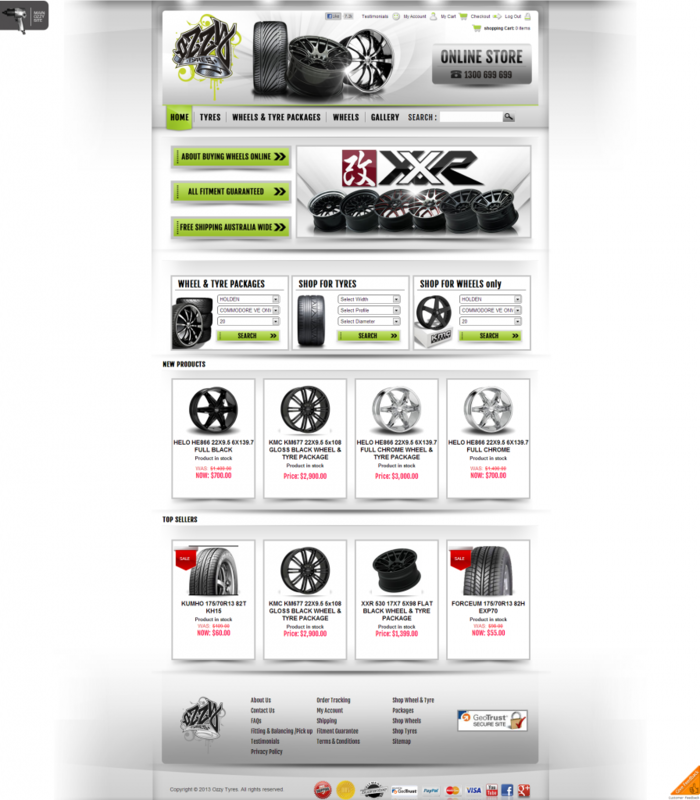 Ozzy Tyres only aims to offer the highest quality of wheels, rims and tyres for at unbeatable prices! We also provide the opportunity for our customers to personally customise their wheels to suit any vehicle of any make and model. Visit our website or contact us on the button below!